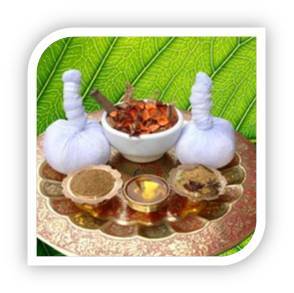 Panchakarma is a set of five (panch = five in sanskrit) procedures Vamana, Virechana, Nirooha, Anuvasana and Nasya which cleanses the body from the toxins produced inside the body because of improper diet & dietetic regime and also due to regular metabolism. Thus these procedures play a key and essential role in the treatment of diseases esp. chronic and in maintenance of health if done in healthy individuals. Vamana Karma also known as medical emesis or medical vomiting is one of the five Pradhana Karmas of Panchakarma which is used in treating Kaphaja disorders like bronchial asthma, urticaria, acne, various skin diseases, recurrent bronchitis, recurrent rhinitis, diabetes mellitus, obesity. For healthy individuals ‘Vasantika Vamana’ i.e. 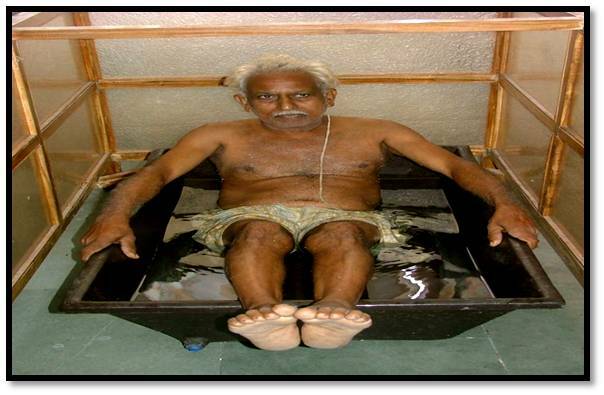 vamana during Vasant ritu is indicated for body rejuvenation. Virechana is also known as medical purgation which is used in treating Pittaja disorders. It is used in treating recurrent fever, various skin diseases, bronchial asthma, psoriasis, diabetes mellitus, hyperacidity, rheumatoid arthritis, menstrual disorders, other diseases related to gastro intestinal tract etc. Sharad Ritu is considered best for Virechana to be performed in healthy individuals. Nirooha, Anuvasana and Uttarabasti form the basic types of Basti. 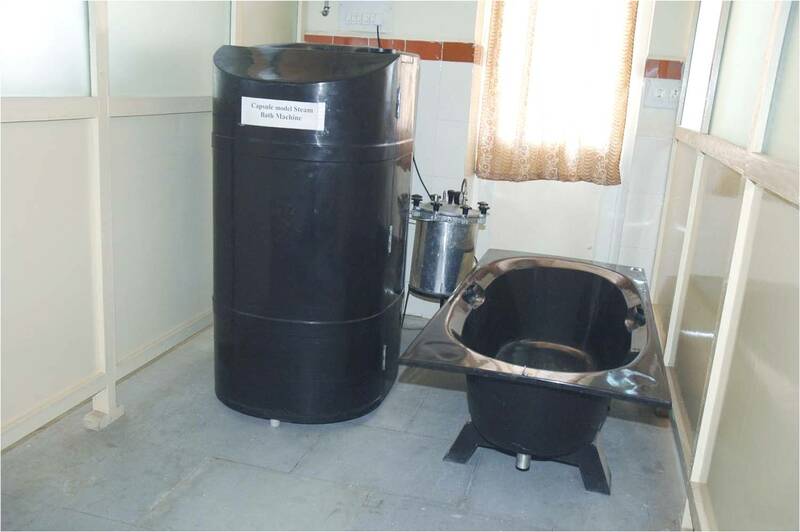 In Nirooha and Anuvasana basti medicated liquids and oils respectively are administered through the rectal route, while the same is given through the urinary or vaginal route in Uttara basti. 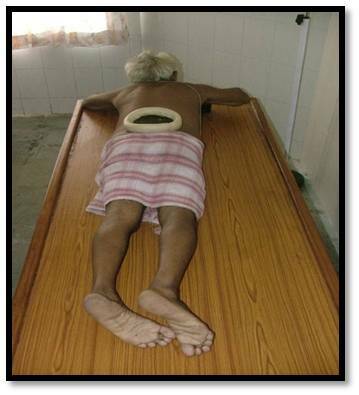 Nirooha and Anuvasana are mainly used to treat Vataja disorders like paralysis, facial palsy, low back ache, lumbar spondylosis, lumbar spondylitis, chronic constipation, osteo arthritis, rheumatoid arthritis, tremor disorders and other neurological disorders. Uttara basti in mainly given in disorders like male and female infertility, other female reproductive disorders like amenorrhoea, dysmenorrhoea etc. Nasya is a procedure in which administration of drugs is done by nasal route. 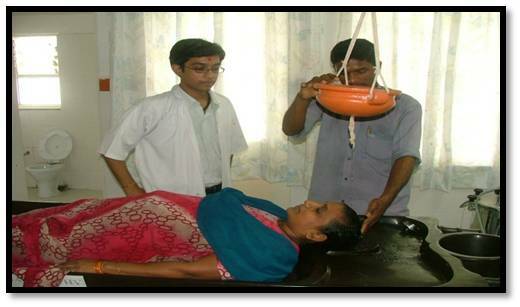 It is given in disorders like cervical spondylosis, myopia, chronic sinusitis, migraine and other types of headaches, facial palsy etc. Nasya is also administered in healthy individuals to maintain eye sight, prevent hair fall. 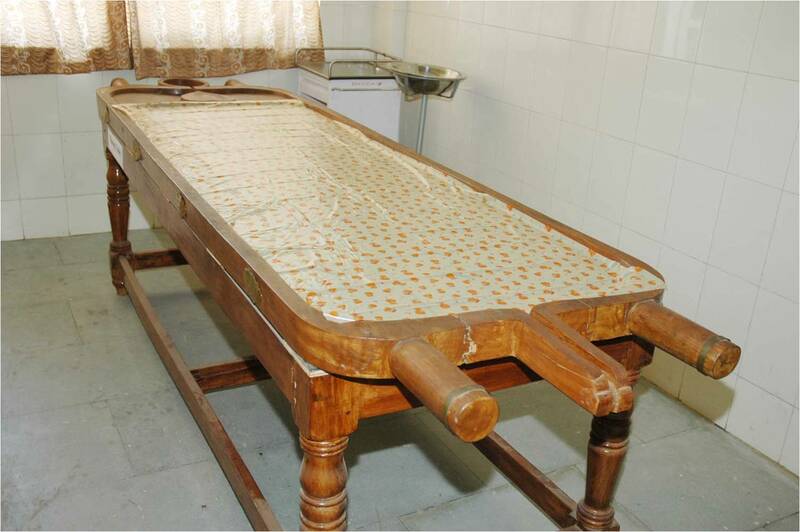 Apart from the above major Panchakarma procedures many other procedures are practiced externally over the body, as a part of the above said procedures or independently, by application of different medicated oils, medicated steam and heat.